Failure to act on the reported gross negligence by EBU member Malta Boxing Association (MBA) for actively allowing boxers they list as professional on EBU official record keepers BoxRec.com to box without required medicals, blood screening and MRI scans. I cannot stress my disappointment that you have continually failed to take any action against European Boxing Union (EBU) member Malta Boxing Association (MBA) on this matter, especially as this is of such a serious nature, that of bringing the sport into disrepute by active endangerment of boxers health and safety by allowing them to box as professional boxers without the required professional standard medicals, blood screening and MRI scans, even though I had informed you initially of the situation months ago, as well as subsequently e.mailed you on numerous occasions on this matter. The safety of the boxers involved in any contest is paramount, but to have an EBU member show such flagrant disregard for boxers health and safety as well as the rules of professional boxing, by actively allowing British and Maltese ‘White Collar’ boxers to box on their events in October http://boxrec.com/show/722524 and December 2015 http://boxrec.com/show/724148 as well after my informing you of the situation previously in January 2016 http://boxrec.com/show/727690 which were listed on EBU official record keepers BoxRec.com as PROFESSIONAL bouts even though many, if any at all, at that time had the required professional standard medicals, blood screening or MRI scans. I have provided you with evidence that some of these boxers did not and in many cases still do not, have the required medicals, blood screening and MRI scans, as well as provided you the contact details for some of those boxers listed, both from Malta and the United Kingdom as well as for one of the people that had arranged for a number of the British ‘white collar’ fighters to participate on the event as ‘white collar’ boxers, who were subsequently listed on BoxRec as fought in professional bouts by the MBA. I was pleased when the EBU actually punished the BDB over the doping scandal, but to allow these much more serious indiscretions by the MBA go unpunished is a disgrace. "No EBU-Affiliated Federation will allow a boxer nor an official to take part in a contest (in their home country or abroad) that does not fulfil the medical or federal requirements or is not under supervision of an EBU-Affiliated Federation, provided there is one in the country where the contest is scheduled to take place." Vaccination against Hepatitis B or negative attestation and negative attestation for Hepatitis C"
Which clearly has not happened at any of the MBA events possibly including the one attended by EBU President Bob Logist on the 3rd July 2015. "Boxers will always be licensed by the EBU-Affiliated Federation of the country in which the boxer is living, provided there is such a Federation. Exceptions are possible only with the written authorization of that Federation." As these were not BBBofC licensed boxers the MBA have clearly run roughshod over another EBU rule. I am particularly disgusted that you have taken no action, especially due to the fact that one of the boxers on the January 2016 event had collapsed in the ring and the poor quality of the medical coverage arranged by the MBA meant that our (Malta Boxing Commission) Chief Surgeon, who luckily was at the venue at the time, had to deal with this matter. I find the lack of action by the European Boxing Union an utter disgrace, especially since the level of effort the EBU made on behalf of the BBBofC to punish the Luxembourg Boxing Federation for the licensing of David Haye and Dereck Chisora and subsequent sanctioning of the event featuring the two above mentioned boxers, which ultimately lead not only to LBF losing their EBU membership but was also instrumental in your decision to find a way to suspend ourselves, The Malta Boxing Commission (MBC), as we had voiced our support of the LBF as well as licensed some of the boxers that took part on that event. The dubious suspension of the MBC membership in 2012 by the EBU had nothing to do with boxing, the sanctioning of events, licensing or the health and safety of boxers, but a minor dispute between myself and former MBC president, who had failed to act on due diligence information supplied in support of the BBBofC by myself, yet you revoke our (MBC) membership but fail to react when provided evidence of the clear gross negligence of Malta Boxing Association (MBA). 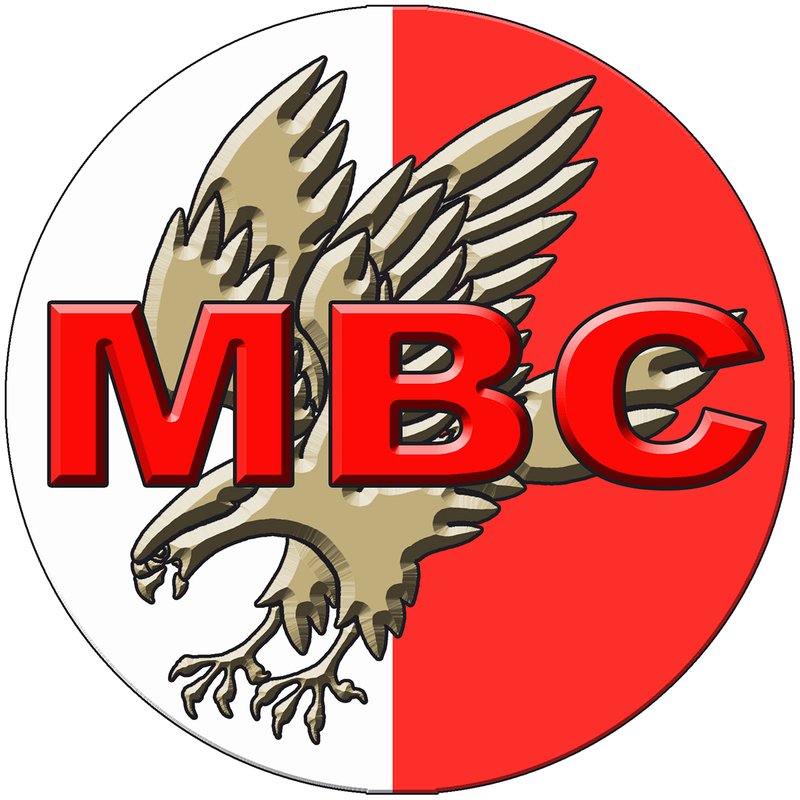 Since the time of our suspension and subsequent removal as a member in 2012 we have had to endure outrageous levels of interference and attempts to discredit the MBC, which can only be described as a choreographed smear campaign, as well as deliberate sabotage by the EBU and it’s members, the British Boxing Board of Control, Boxing Union of Ireland, Malta Boxing Association, Bulgarian Professional Boxing Union, Hungarian Professional Boxing Federation and most recently the Professional Boxing Association Of Greece who actively have been preventing contracted boxers from their federations taking part on MBC sanctioned events, stating that this is because we, the Malta Boxing Commission (MBC), are not an EBU member, as well as in some cases threatening that the boxers would be suspended by their licensing federation and the EBU and if ranked lose their ranking. Be aware that we have written and documented evidence on the matter in hand, MBA allowing non professional boxers to be boxing as well as against professional boxers without the required medicals and Brain Scans, but also we are in possession of over 3600 pages of documented evidence of the unlawful actions by the EBU and those members mentioned previously, including threats of suspension/license revoked against boxers that were contracted to take part on MBC events. In addition it should be noted that the digital recording that I have in my possession, which has been distributed to a number of journalists as well as our lawyers, of the statement by Mr. Peter Stucki at the EBU 2015 AGM in Paris, clearly shows that the EBU supposedly expect their members to act within the rules of professional boxing and imply that others such as ourselves, the Malta Boxing Commission do not, which is not true. How dare Mr. Stucki and the EBU call non-EBU member Boxing Organisations 'Pirates' when we, and others not named, such as the GBA and Luxembourg, operate to a much higher standard than many of the current EBU members, as is clear by the actions of the MBA and certain other EBU members. I, as well as I’m sure the whole of the boxing world now that I have published this, would expect at least some form of action from yourself with regard to the serious gross negligence of EBU member the Malta Boxing Association (MBA), who have not only broken the most important rules of professional boxing and in doing so endangered the health and safety of those boxers that took part on the aforementioned events.